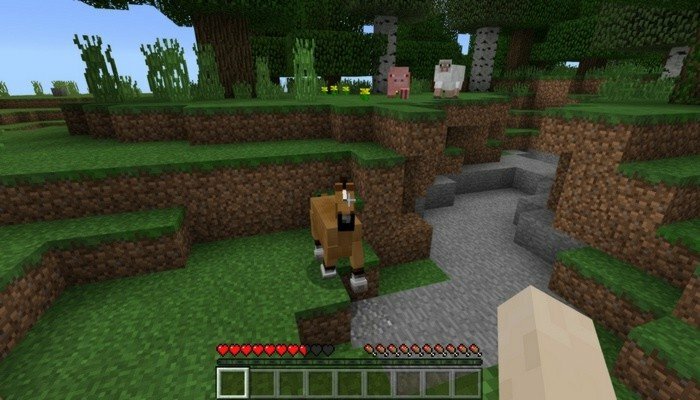 This mod forces all peaceful mobs to be angry with you, for some reason. They not only will be chasing you, but trying to kill and won't stop, until you kill em. They won't become stronger though, but a bunch of them can put you into big troubles. 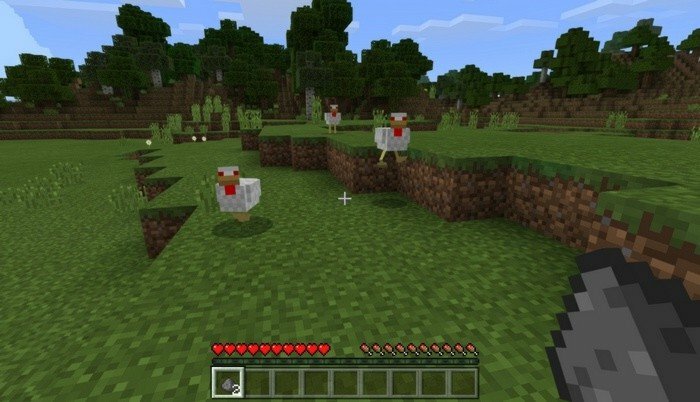 Some animals - like chickens, will have evil look with red eyes. From now on you can't be safe even walking by the green meadow on the sunny morning. Reason: Dolphins, Fish, Cod are now hostile too.